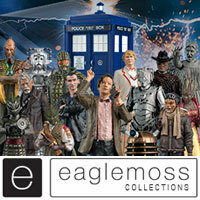 Recreate scenes from Doctor Who with these incredibly detailed fully articulated 5.5″ action figures. 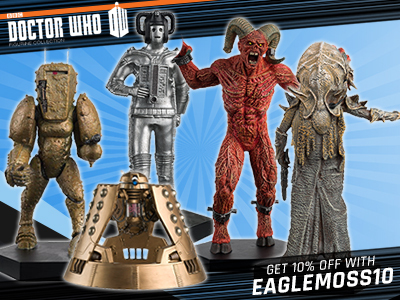 Part of the Collector Series of Doctor Who action figures! Collect them all! question for booboo why is this figure exclusive to America? 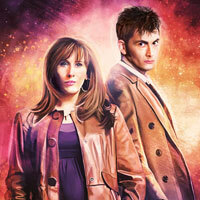 I so, so wish this would come out here in the UK :’-( Also the WhoNA Rory variant and the Holo-10nth (banded) variant! Keep hoping one of the FPs or SciFi-Collector will get them… Surprised T’rU didn’t get this one as they usually like stocking Daleks! 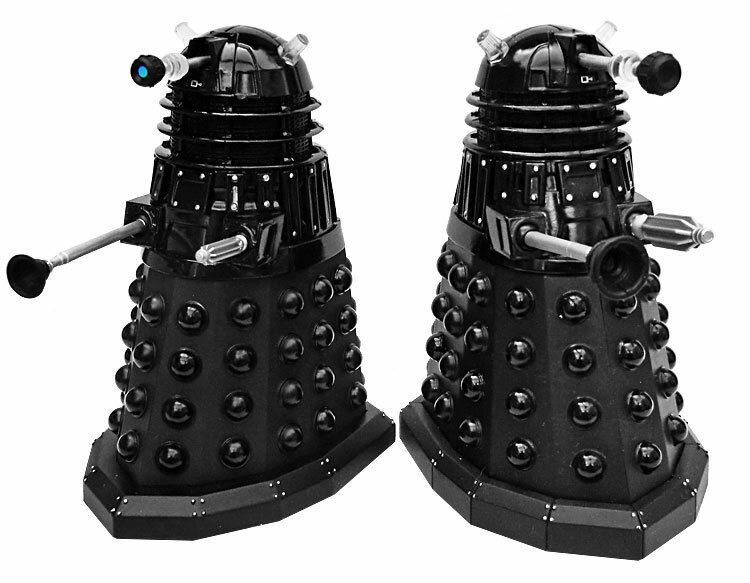 It’s really irritating that the updated Dalek Sec mold never got a UK release. Booboo, I know this is the wrong post, but I don’t know where else to ask. What ever happened to that vote where people voted for Tegan, Jamie etc. Do we know what figure won and is getting made? it was only an idea and never went any further. I’m not going to lie, after seeing the stealth Cyberman and sith doctor being mentioned, I miss the classic figures. They were so good in their prime and memories of 2011 came flooding back when my local forbidden planet used the biggest display section for Doctor Who and had all sorts of classic figures as well as modern figures. The 2 for £15 deal that they had with the figures, meaning I could buy a classic ice warrior and a sea devil if I wanted to. 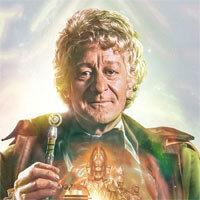 Actually, that was around the time I got the stealth Cyberman and sixth doctor. I just miss hearing news of new figures. It all sort of went down hill with all of the Leela rereleases and then the brig/Jo figures. I just wish they could have done a second series of collect and build figures where they could have covered a wider range of characters in one go. I remember the 2008/2009 period where wherever you went there was the series 4 collect and build, classic collect and build and the Cyberman collect and build and there was no escaping the fact that Doctor Who was a great show with lots of merchandise to show for it. But now it sort of feels like the opposite. There are hardly no new figures (I know why, but its still sad) and they were sort of killed off for me when they reduced the size. I cant tell whether I’m just being nostalgic or whether I’m making perfect sense. I miss the old days. BooBoo, have you and Luke ever thought about the doctor who site becoming an exclusive figure retailer in the uk? We could maybe crowd fund a couple of exclusive figures to get them produced, then offer them in the same way character options did with the Missy figures. I wouldn’t know where to start but you would be surprised how complicate the approvals and rights processes can be its a minefield. I would suppose the first people to speak to is character options, they already have the licenses to produce the figures, they only reason they seem to have slowed to a halt is that retailers aren’t as interested as they once were. We could crowd fund any costs with presales, as I’m sure there’d be loads of interest. 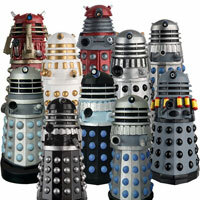 I wonder how the scificollector site managed to get their die cast Daleks, Cyberman and Tardis exclusives? This site would be doing something similar. you are probably going to need a minimum of 4000 figures to make this work so you need to store / insure / pack and post that many figures. On top of that you would need to be prepared and allow for lost in post, damaged and faulty / not wanted returns. It’s a shame because you already have a fantastic brand name with the doctor who site. But, as you say it’d be a huge amount of work. An idea for somebody though? Underground toys and forbidden planet must’ve started small. It’s really a huge investment for a new figure though. We’re talking¨£40,000 at least, if not £50,000. The only way to fund that is through crownfunding to be honest. True it is a big investment, but just imagine the possibilities. 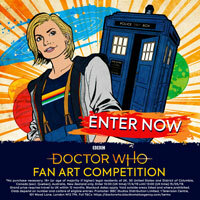 Limited edition run of 2500 sets only of say a twin pack of Kate Stewart and Osgood for example selling for £30 each, that’s £75,000. Or how about a Hell Bent 12th doctor inside the classic Tardis set with classic console? Limited edition, I’m sure it would sell like hot cakes! I just think if we want to keep the line running, a few limited edition online only exclusives is an option. Looking forward to this, if I don’t end up getting it from the Doomsday set. I hope the bronze variant is eventually released, because that’s really hard to find here in the states. I wonder why shipping is so much to the UK?? 35£’s seems quite excessive. I send many things to my friends in England including figures and it’s not that much. I wish I could help everyone that wants one to get one. Maybe a bunch of you could get together and buy them, that way you can all split the shipping and it would be more reasonable. Just a thought! they have many items people in they UK might want. 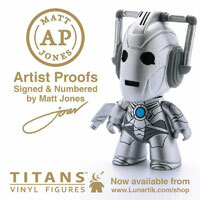 Cyberman Bill if you can get one for me I’ll happily Paypal the Figure price & postage to you. (It’s Dave here!) Whona ARE very good but the £35 Postage is the killer. With a lot of items in the US under the £15 Customs Limit that’s brilliant, but when you then find out the Postage price that doesn’t make it at all tenable. @ Dave…. Sure, Email me and we’ll talk about it. 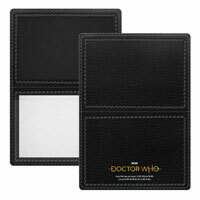 I hate that fellow Whovians, especially in the country where it started can’t get something for a reasonable cost. Cyberman Bill Ace! Will message you now. this may not be subject but note to site staff the Dalek color maker thing it needs more features like the dalek gadgets and sort of make it a Dalek maker. I’d get this if I hadn’t customised and improved the older version. US Only? Ok, goodbye to my life. Maybe they don’t think there is a market for these in the UK? I know of a previous Character Building set that was all marked up for the UK market, but was then cancelled & the shipment was sold to Australia instead. which set was that? The 5 card backed Daleks? Yep, that was the one. Exported from the UK, then I had to Import it back to the UK for myself. Bizarre? The same seller bought a job lot of items from Character which included many rare items (like 10x UK100 time crash sets) and some stuff that had never been released! Somewhere in a warehouse, currently stacked on an old dusty shelf. Something is waiting to be found again, maybe a full carton or a full case? It surprise’s me when a pile of stuff suddenly appears from nowhere? I found the original release of Sec on Ebay for £9.50. I decided to purchase it. It’s not like we’re ever going to get the Collector Series Sec in the UK. I really fancy a new sec, I have not purchased one since 2006. At last I can get a much more accurate sec and in the beautiful packaging and… Oh wait, US only. DAMMINT UNDERGROUND TOYS! Character say these are not coming to the UK unfortunately. I didn’t know TRU were advertising this. This is what CO told me. I can confirm that the Black Dalek Sec is an old version (2015) and was shipped to Walgreens USA last year as part of a range. Unfortunately, there are no plans for this in the UK. 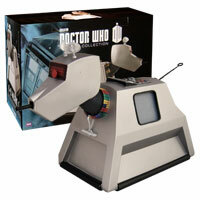 Forbidden Planet International now have Rose & K9 as well as 11th Doctor in Purple. The reason is because the USA got the full range (assortment) and TRU who ran it in the UK only chose key items they wanted so the packaging showed the full USA range. maybe they should have said this on another black sticker! How much is this including postage to the uk please? It’s about £35 Postage plus the £12 or so for the figure. Unfortunately the Postage ruin’s the price for an individual figure sadly! 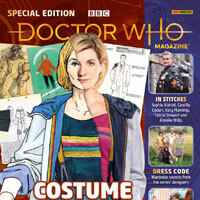 I hope this is the start of a new figure wave like when Sarah Jane figure was announced for us soon a lot of figures were announced for here in the UK. Is this the same figure from the Doomsday figure set? Really hope these rereleases are released in the UK. I’d buy one if the International Postage wasn’t a killer! Are these coming to the uk?